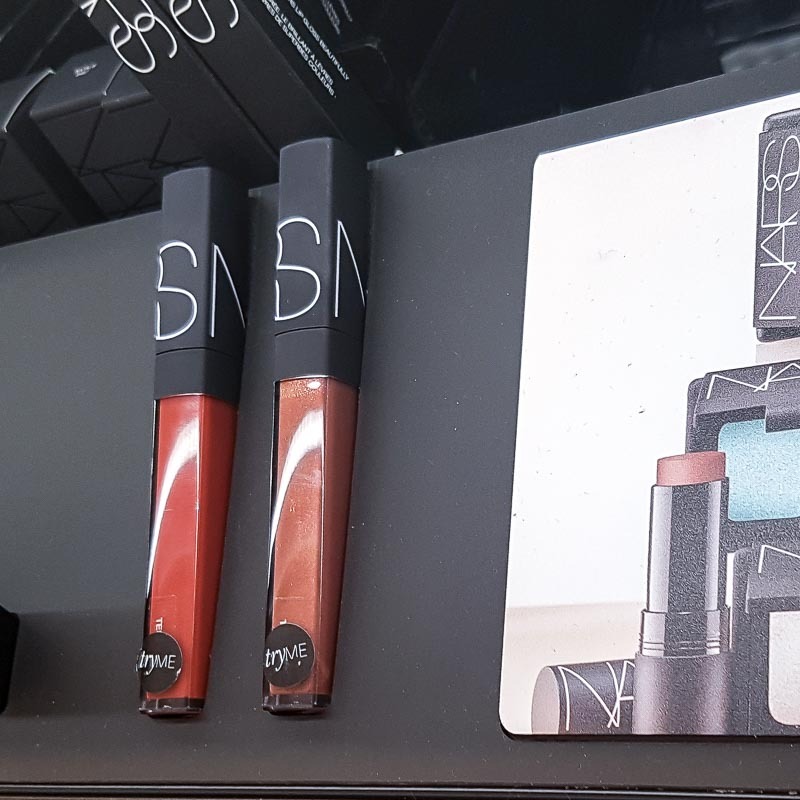 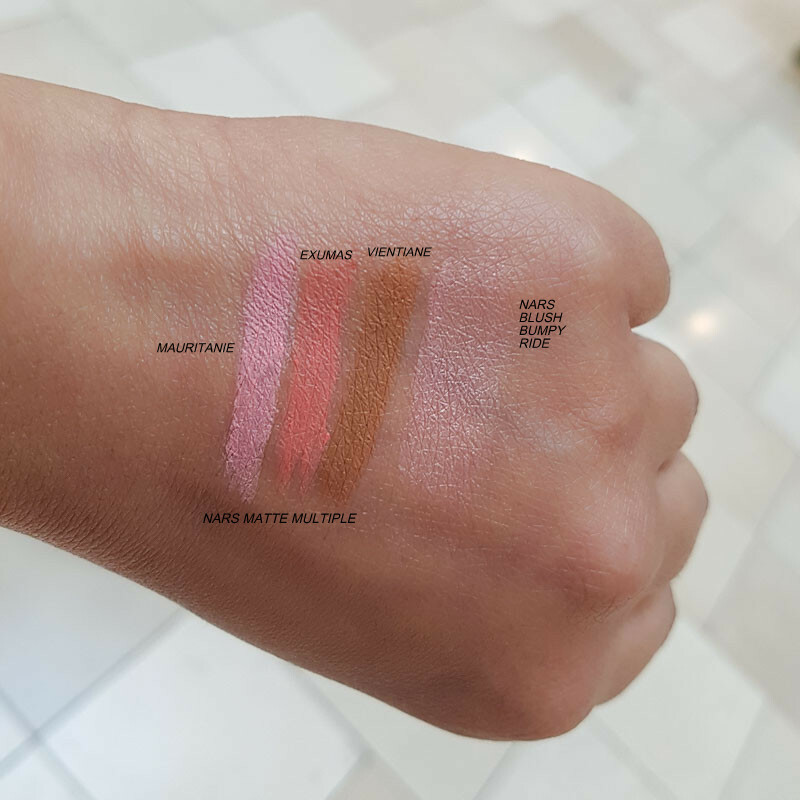 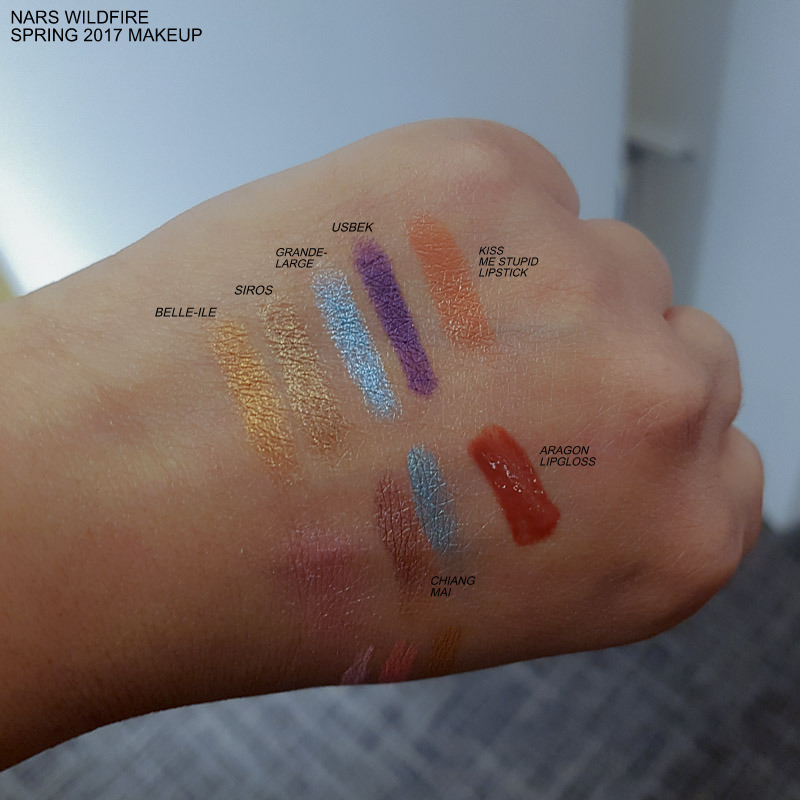 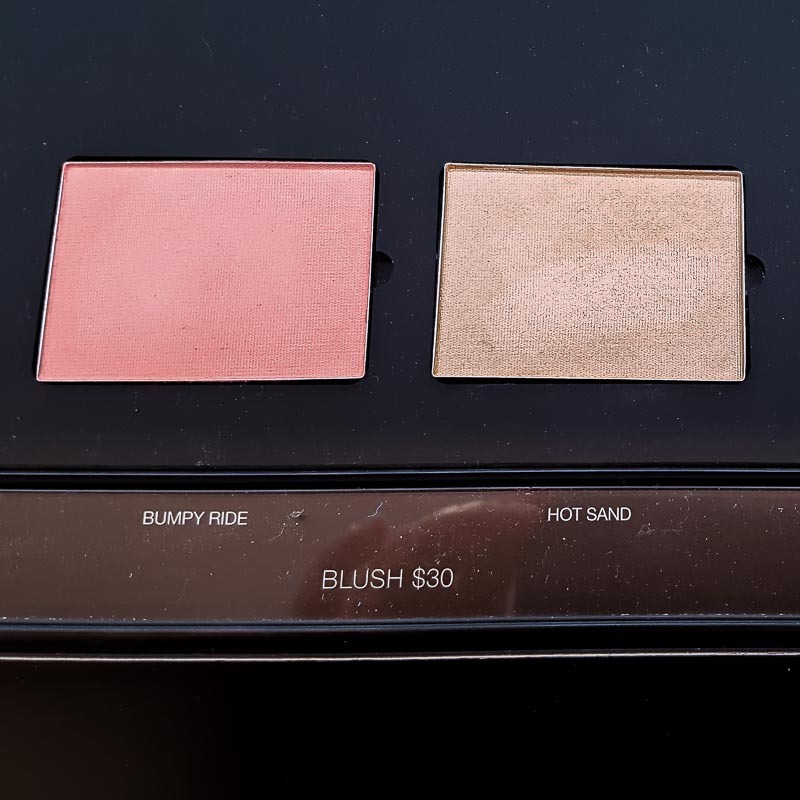 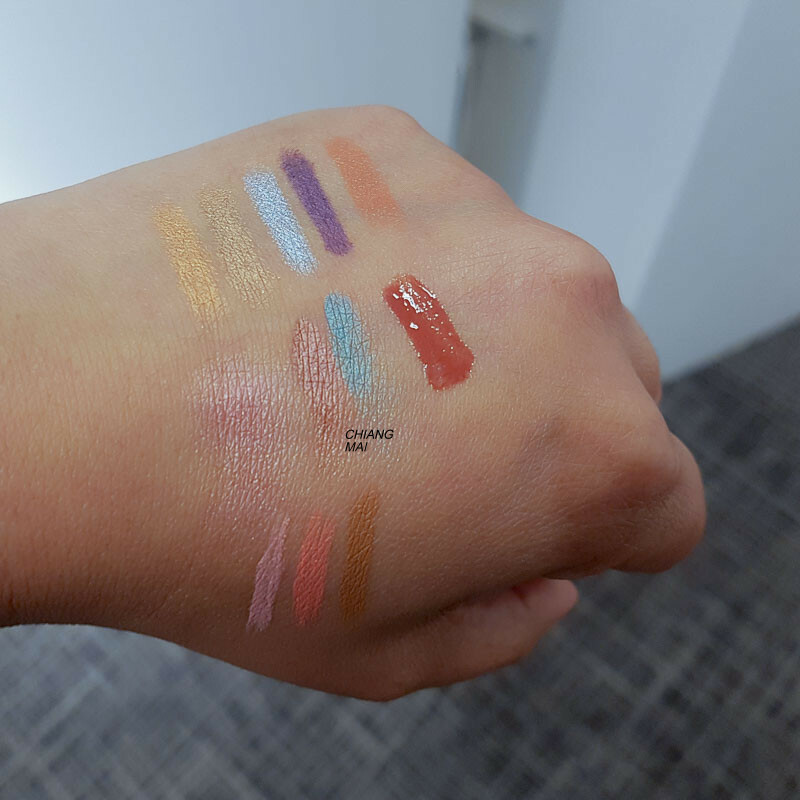 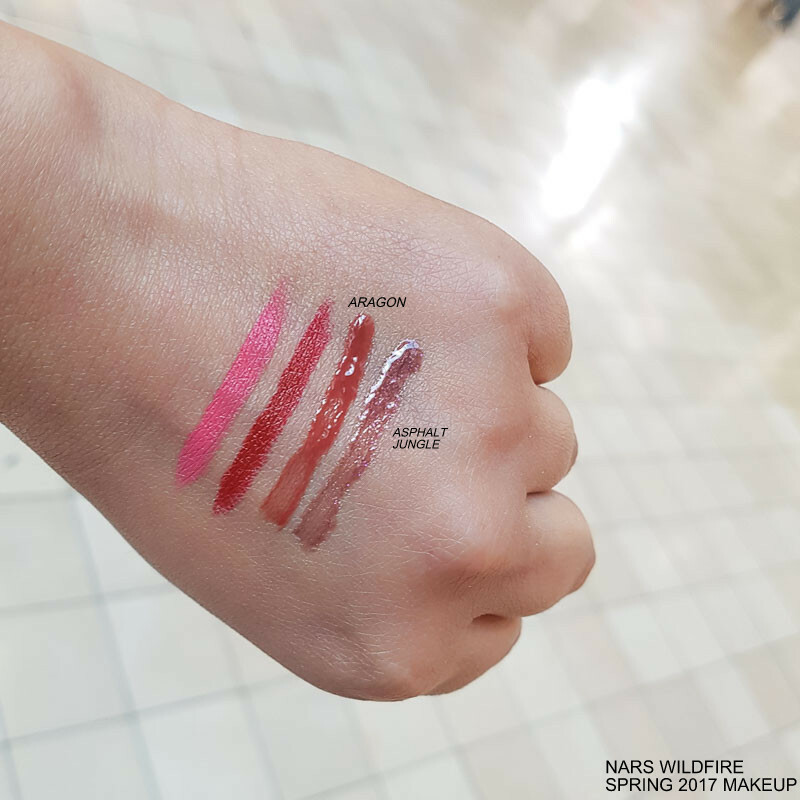 NARS definitely captures the colors of spring in this makeup collection. 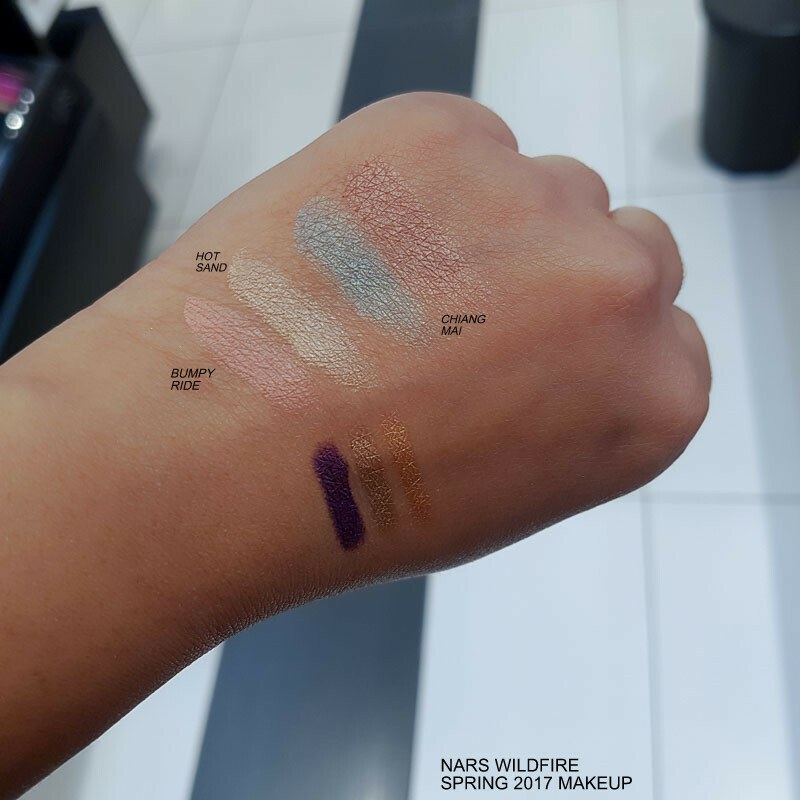 There are soft, shimmery colors that are always perfect any time of the year, and there are flashes of color with blue and purple. 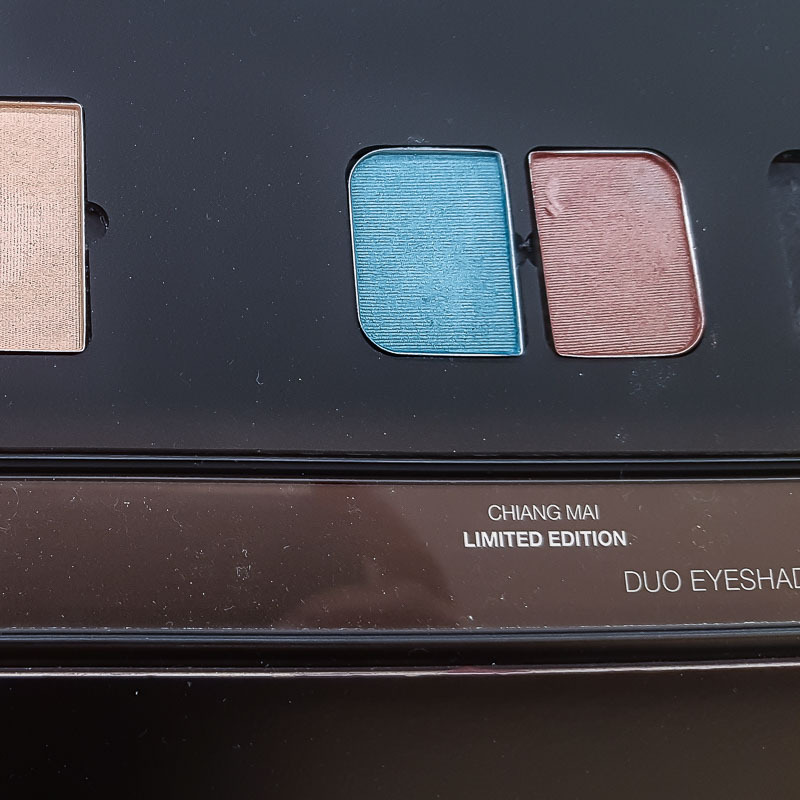 The Chiang Mai eyeshadow duo is my favorite in this collection - the brown and blue somehow fit together, and the texture is smooth and easy to blend or use as sheer washes of color. 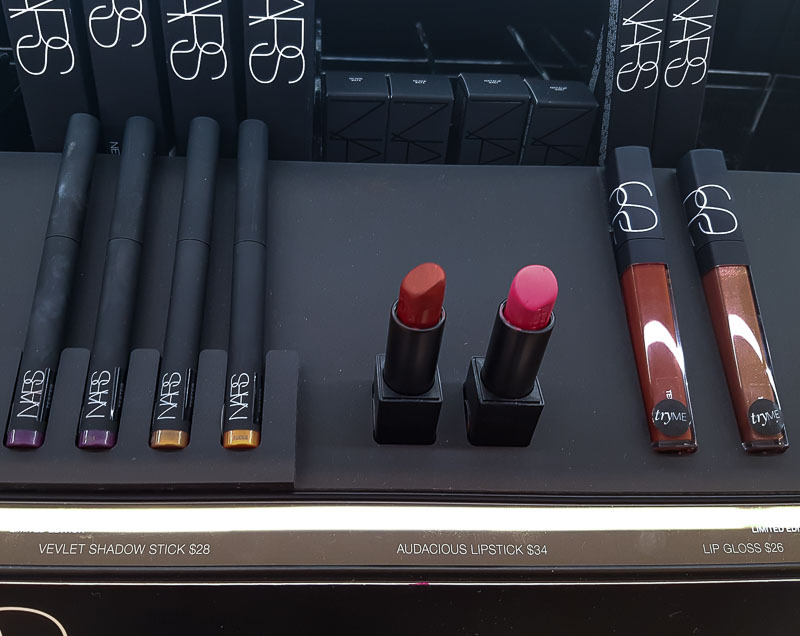 I also liked the Velvet Shadow Sticks, though I amn't sure how well these will hold up on the lids. 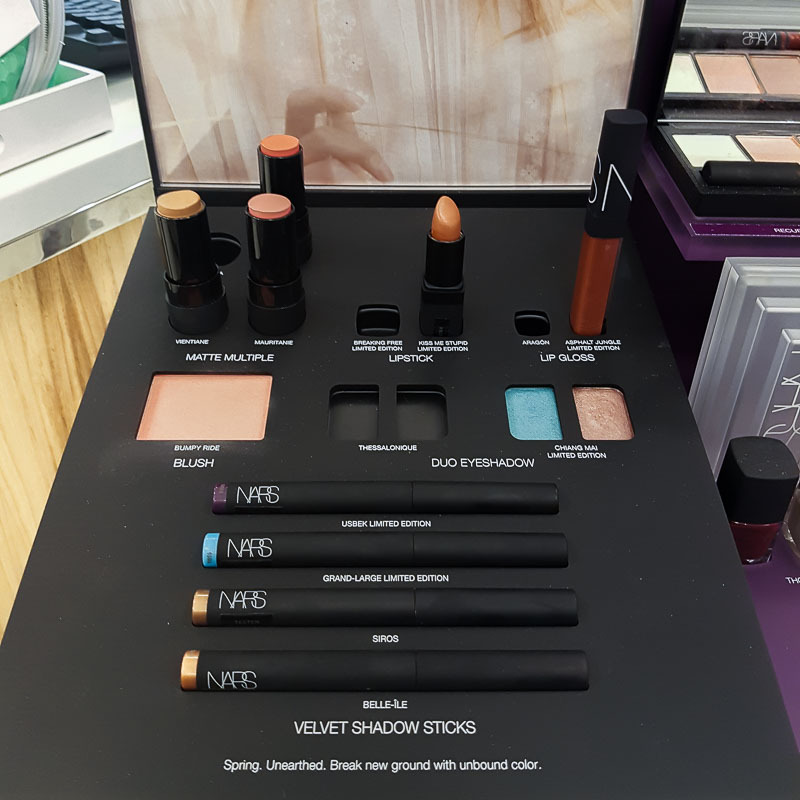 Overall, a lovely collection to try out for those who like a softer color palette and pastels for spring.